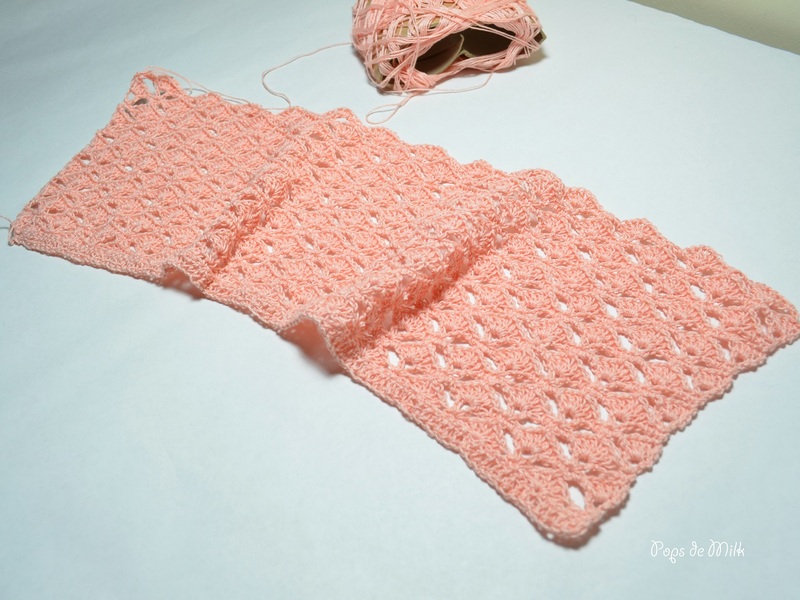 Last week I made an executive decision to scrap the lace crochet top design and start over. 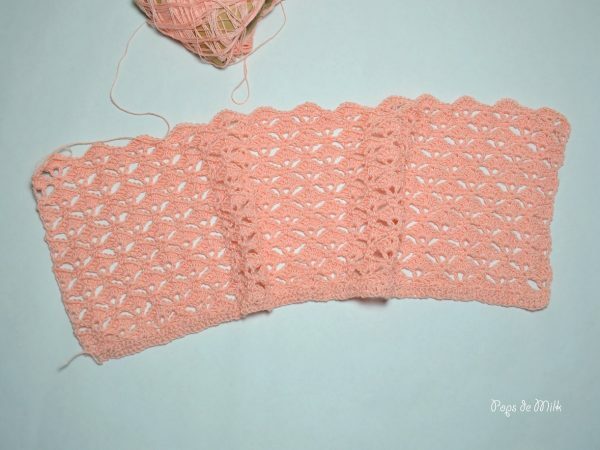 I decided to go for the shelled top after fellow crocheter Eleanor (of Harebells Crochet) pointed out that, though the granny square top was her favourite, the shelled top was more in the lace crochet style and would provide the challenge I needed. How right you were, Eleanor! It looks lovely Patricia. Glad to have been of help 🙂 I look forward to seeing the end result!